Welcome to Day 466 of our Wisdom-Trek, and thank you for joining me. Thank you for joining us for our 5 days per week wisdom and legacy building podcast. This is Day 466 of our trek, and today is Wisdom Wednesday. Every Wednesday along life’s trails, we dig for the nuggets of wisdom that are found within the book of Proverbs. Today we will explore the 1st half of chapter 22. We are broadcasting from our studio at The Big House in Marietta, Ohio. This past weekend was very productive. We were able to make a pass of the entire lawn to clean up the leaves that have fallen so far. Most of the leaves have not fallen yet, but I still had 8 loads that I gathered up, and each load contains about 450 gallons of leaves. Paula gathered many loads of branches from a large limb that fell out of a tree on my brother’s property in last week’s storm. Inside the house, we unpacked several more boxes and setup the parlor with furniture. Taking care of the family homestead does require a lot of work, in addition to our consulting business, but it is rewarding and part of a much larger legacy that we are creating and living each day. We certainly enjoy thinking about, planning, and accomplishing our dreams. Let’s start our trek with verse 1. 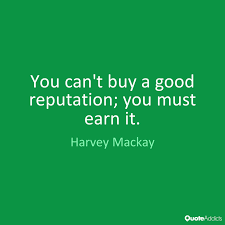 There is no amount of money that can purchase a good reputation. Solomon’s wise advice instructs us to choose a good reputation and high esteem over any amount of riches. It is truly better than unlimited silver and gold. What would you prefer? 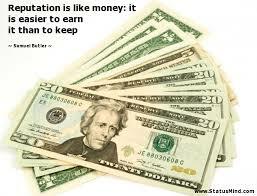 It is evident today, as it has been throughout history, that many would choose riches. Just as we come into the world naked and helpless, we leave the same way. It is important to realize that during the years in between, regardless of whether we are rich or poor, we have all been created in God’s image. We should love each other unconditionally, regardless of our economic status. To be wise and prudent means that you make wise choices in life. It is the ability to anticipate the consequences of your choices and decide the best path to take. Otherwise, you are a simple person, or it may be said an unwise person. A simple person makes decisions and choices in life without understanding the consequence of those choices. This usually results in short-term thinking that causes long-term problems. When you are wise, you will also be humble and respect the Lord who created you. When you are, then the choices that you make in life will be good and will result in good outcomes such as wealth, respect, and longevity of life. When a person’s mind is wicked, his or her entire life will reflect this. The individual’s trails of life are filled with problems, and the walk is dangerous. It is quite different for those with integrity who will avoid the same dangerous trails. 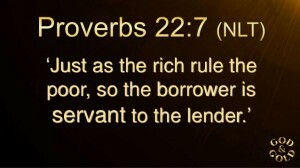 As with all of the Proverbs, this verse is not meant to be guarantees of results but general guidelines. This certainly applies to our children. If we teach them God’s ways and His principles, when they are adults making their own decisions, they will be guided by those precepts. This proverb is so true and relatable to most people throughout the world. When you are indebted to another person, especially monetarily, you must comply with the individual’s demands or suffer the consequences. If you become debt free, you have many more choices in life, and you are less apt to be controlled by others. and their reign of terror will come to an end. The laws of planting and harvesting affect all areas of life, and we must know and learn this law well. If you plant injustice, it will produce a harvest of disaster. You always harvest what you plant in abundance. It is a law that will never change. God encourages us to be generous and willing to give to those who are less fortunate or in distress. His blessings do reside to those who help others. One of those blessings is the lessons learned by those who are giving. When you get rid of a person who is constantly stirring up problems in any organization, then the fighting, quarrels, and insults will leave with that person. If at all possible, you should distance yourself from anyone who causes problems. If you treat others with kindness and compassion, you will attract many friends even those who are in places of authority. There is never a good reason to treat others harshly, even if you are treated harshly at times. Wisdom, insight, understanding and knowledge are gained by following God’s precepts. When we seek it earnestly, then God preserves us as we make wise choices. On the other hand, He will not preserve the plans of those who reject His precepts. People who are lazy will come up with any excuse, regardless of how silly, to get out of their responsibility. 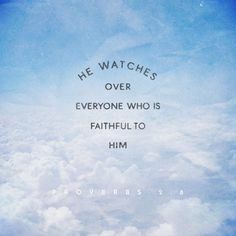 This verse is an example of how far a lazy person may stretch his or her story. Certainly, women with immoral intents know how to play simple men to achieve what they desire. A man who rejects God’s principles of love and marriage will fall into her trap. Men need to stand for what is good and right regardless. Children, by their very nature, need to be taught what is wise and good. Otherwise, they will be filled with childish foolishness. Discipline is needed to train children to become wise. If they are not trained when they are young, they will become old fools. How prevalent we see this is in today’s world, but I suspect it has always been this way. 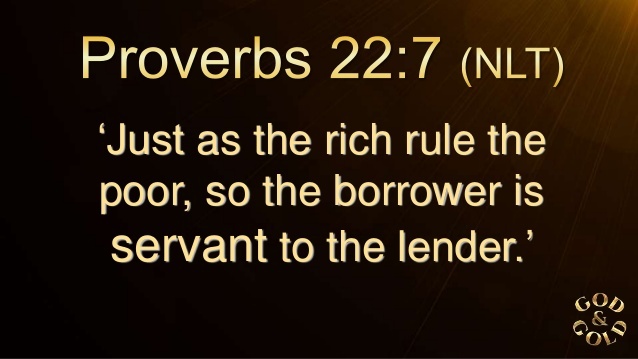 The laws of planting and harvesting once again show us that if you oppress the less fortunate or curry favor with those who are rich by giving them gifts or bribes, eventually it will turn back on you. The nuggets of wisdom that we gathered in verses 1-16 of Proverbs 22 provide more tasty morsels of wisdom, insight, and understanding. Regardless of your faith walk, if you apply the precepts in Proverbs, your life will be rich and satisfying. Take them and plant them in your heart so that you will reap a harvest of goodness. Tomorrow we will hike another short trail of Wisdom Unplugged and will discover an inspirational wisdom quote. So encourage your friends and family to join us, and then come along with us tomorrow for another day of our Wisdom-Trek, Creating a Legacy. That will finish our trek for today. 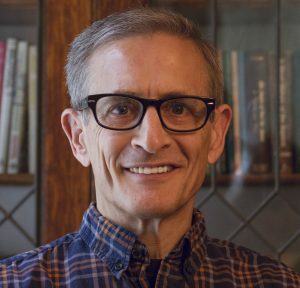 As you enjoy these daily doses of wisdom, we ask you to help us grow Wisdom-Trek by sharing with your family and friends through email, Facebook, Twitter, or in person when you meet with them and invite them to come along with us each day. 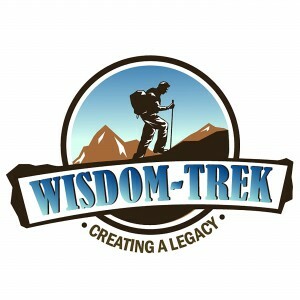 If you would like to listen to any of the past daily treks, they are available at Wisdom-Trek.com. 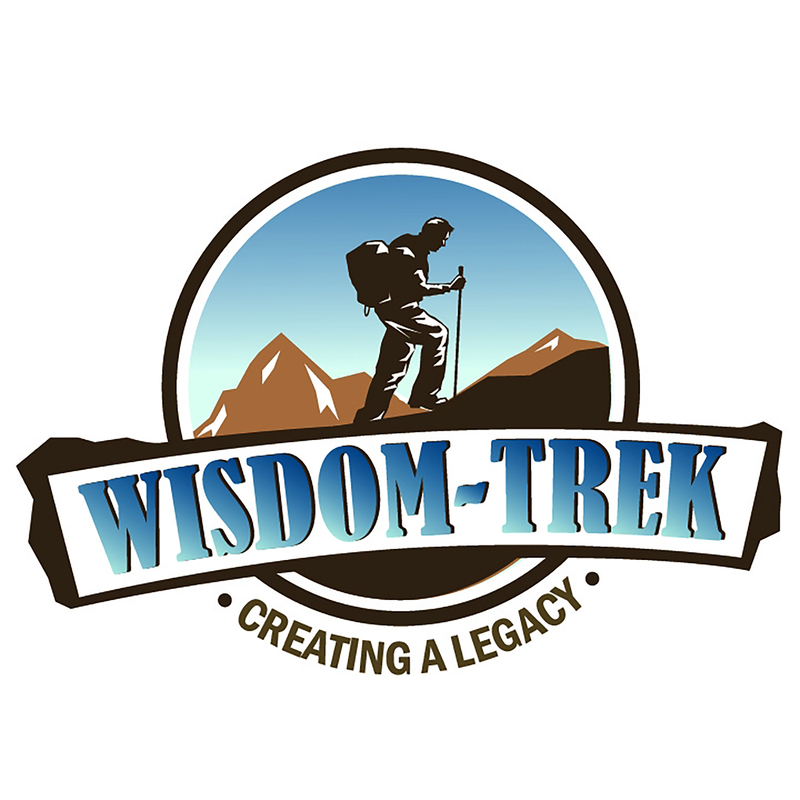 Don’t forget to subscribe to Wisdom-Trek so each trek will be downloaded to you automatically. This is Guthrie Chamberlain reminding you to Keep Moving Forward, Enjoy Your Journey, and Create a Great Day Every Day! See you tomorrow!